To participate is easy – simply grab a pencil and start drawing, and most importantly, share your artwork with as many as possible. And don’t fret if you think you’re not artistic – this day is not so much about great art as it is about nurturing your creative side, and about sharing. You can share your doodles with friends, or you can even go global and upload your drawings on the Drawing Day website. Come on, drop that daily chore, and get drawing – it’s good for your soul. 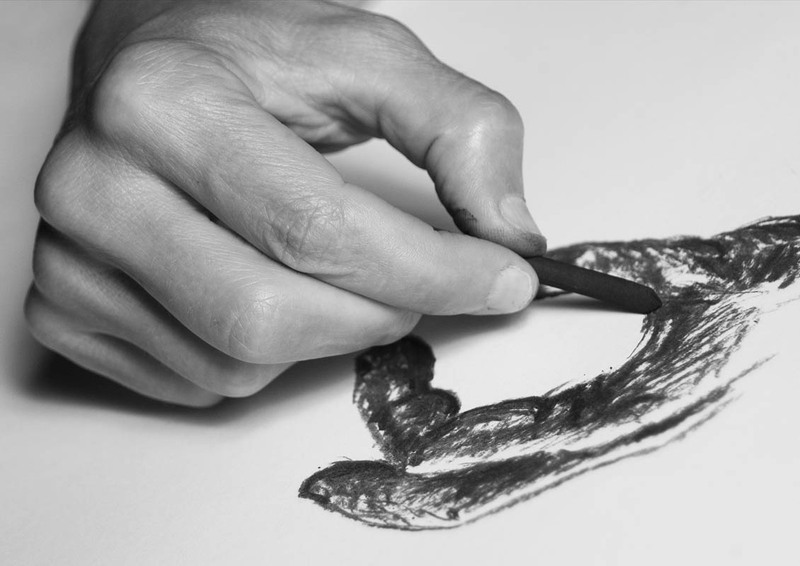 Despite the apparent ease of drawing with a pencil, artists often prefer to work with graphite sticks as it allows a greater range of creative expression. By the way (this is Sciencelens, after all), did you know that the “lead” inside a pencil that makes it write is not lead at all, but a mix of graphite (a type of carbon), clay, wax, and chemicals? Coloured pencils work the same, except that they have colour pigment added to the mix instead of graphite. Pencils are manufactured by mixing ground graphite (or colour pigment), clay and water, and squeezing out this mixture into long spaghetti-like strings. These are cut into pencil lengths, baked, and then covered with a wax coating to make them write smoothly. So how do they get them inside the wood? The wood around a pencil may look solid, making it appear as though a hole was drilled through the wood to insert the graphite, but that sounds like some extreme manufacturing. In fact, most wooden pencils are made from blocks of wood cut into slats. Grooves, half as deep as the graphite string, are cut into the slats, and the graphite strings are placed in these grooves. Another grooved slat is glued on top of the first, encasing the graphite in the wood. The slats are then cut into individual pencils, sanded and painted to give it the appearance of a solid structure. Pencils are sharpened to reveal the graphite inside, and when you write, fiction causes a small amount of the graphite from the core of the pencil to be deposited on the paper, creating your images or words.